Taking the pulse at 70: Is a ‘national conversation’ required about the future of the NHS? It is the ‘cradle to grave’ health service which was created to provide free and universal access to healthcare, and has helped shape the experiences of birth, life and death for the majority of the British public since 1948. 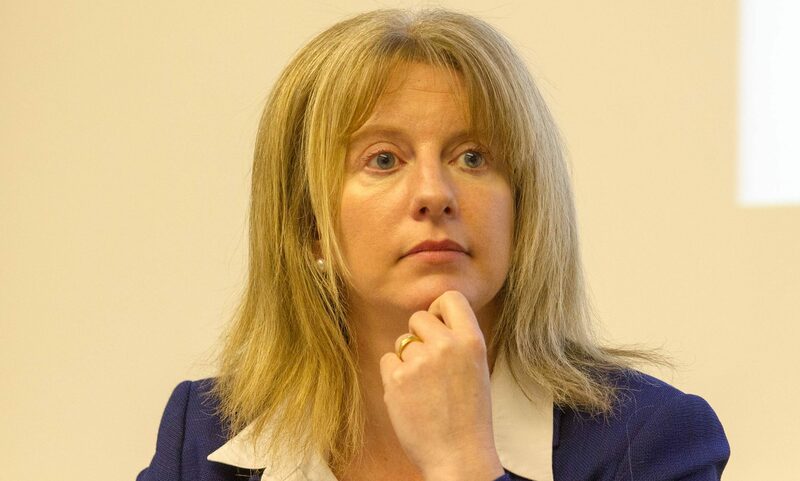 The Scottish Government failed to clearly estimate the full cost of seizing control of 11 key welfare powers from Westminster, the Auditor General has warned. 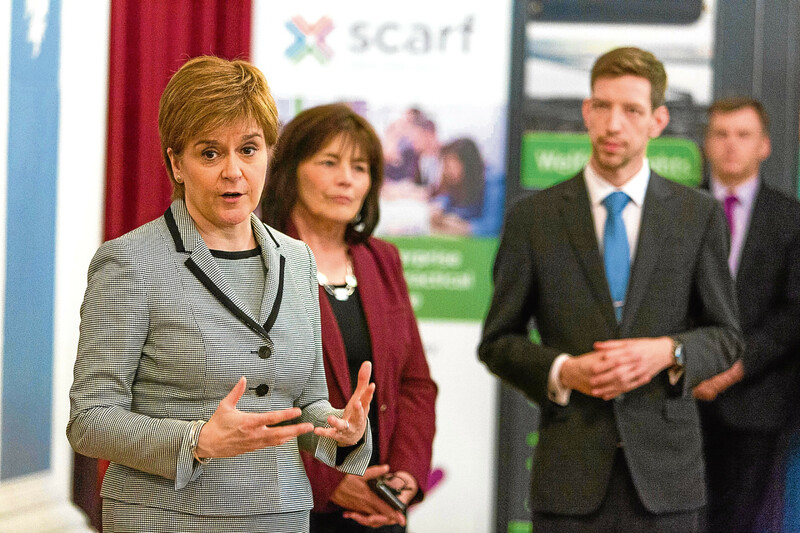 A flagship SNP policy to increase free childcare faces roll-out delays and escalating costs, warns Scotland’s public spending watchdog. NHS Tayside's financial woes have deepened with confirmation the cash-strapped health board needs to find an extra £1 million to achieve its targeted savings. NHS Tayside is racking up a monthly overspend of more than £1m as bosses try to find £200m of savings by 2022.